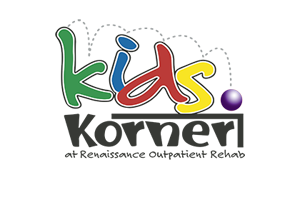 Kids Korner Therapy is composed of a multidisciplinary team of professionals who are devoted to enhancing the lives of children, adolescents and their families through physical, developmental and/or cognitive rehabilitation. We serve the entire Rio Grande Valley community by providing superior, result-oriented treatment and education in the care of disabilities. We are dedicated to enriching the medical community by continually updating our services to include the latest developments in rehabilitative health care for our patients’ benefits. 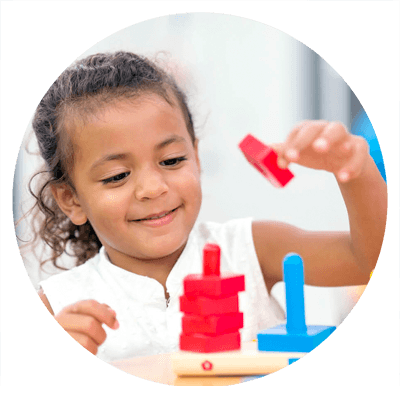 Our goal is simple – to provide excellent patient care and maximize patient outcomes. We do this by going above and beyond the call of duty. 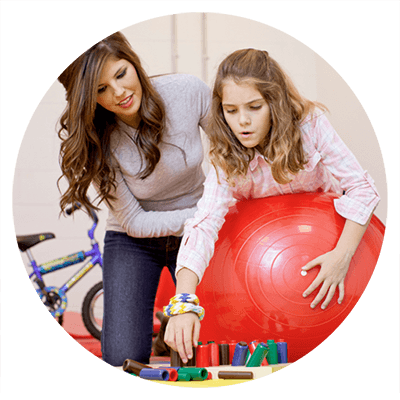 Kids Korner Therapy staff goes the extra mile to meet our patient’s needs. 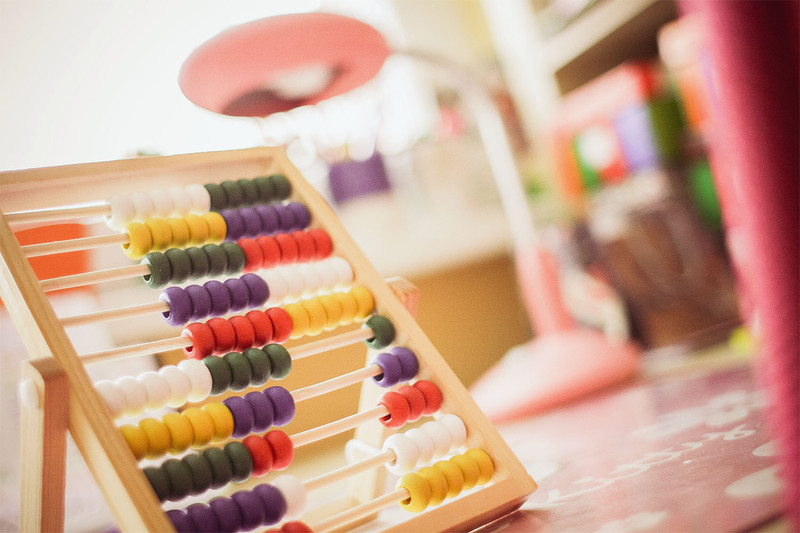 We research best practices and apply them to our daily routines. Our goals are accomplished by a commitment from every employee. We are one of the fastest growing outpatient rehabilitation centers with facilities throughout the Rio Grande Valley and are currently seeking exceptional individuals to join our team of professionals.